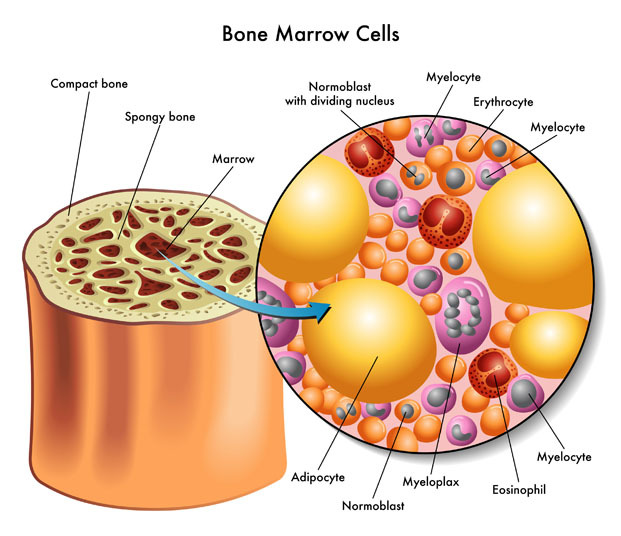 What is Allogenic Bone Marrow Transplant? During an allogenic bone marrow transplant, healthy bone marrow from a donor is transfused into a patient with a weakened or abnormal immune system. 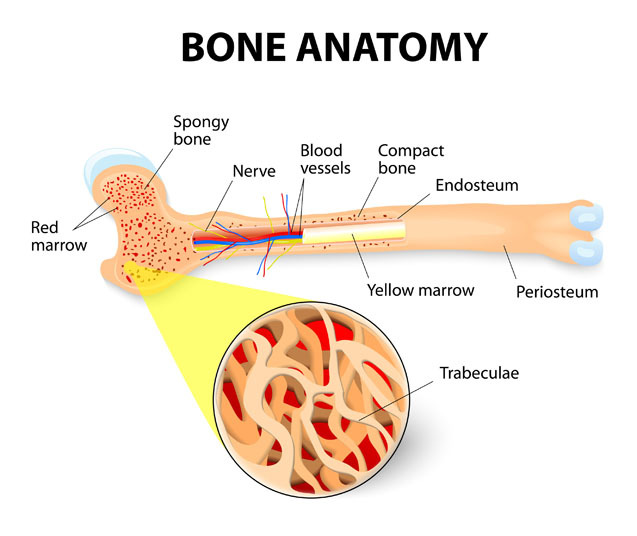 The bone marrow is transfused through a catheter and consists of stem cells that differentiate into mature blood cells to fight disease and infection. An allogenic bone marrow transplant can be utilized for patients with leukemia, lymphoma, sickle cell anemia, aplastic anemia, multiple myeloma, congenital neutropenia and thalassemia. It is also used when bone marrow has been destroyed by chemotherapy or radiation, or for patients with immunodeficiency syndromes. There are no comparable non-surgical or surgical alternatives to an allogenic bone marrow transplant. Allogenic bone marrow transplant is performed under local anesthesia. Possible risks following allogenic bone marrow transplant include infection, bleeding, pain, nausea, headache, chest pain and fever. It is also possible to experience low blood pressure, organ damage and rejection of the transplanted marrow. In children, the procedure can result in a growth delay. The prognosis for a positive end result following allogenic bone marrow transplant is highly variable. Recovery after allogenic bone marrow transplant can take four to six weeks, or longer.